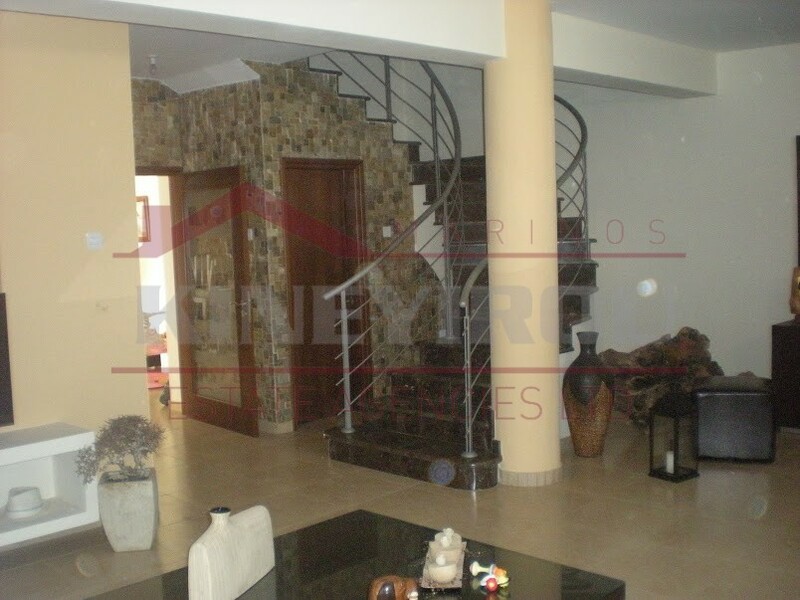 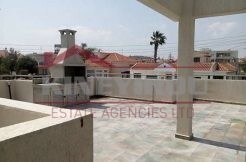 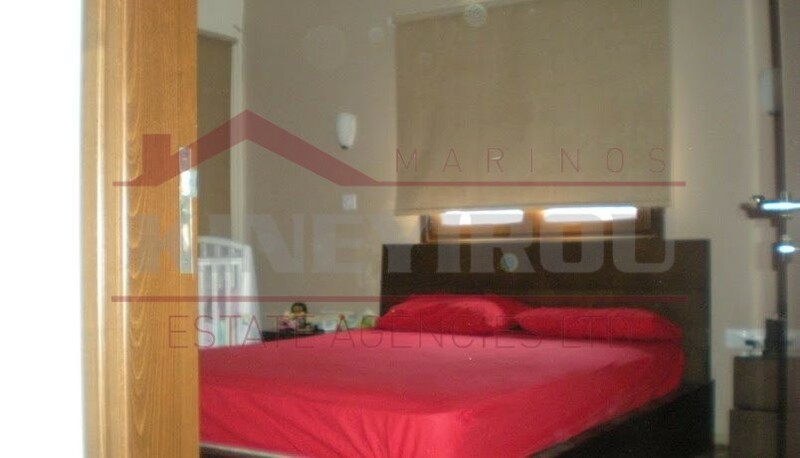 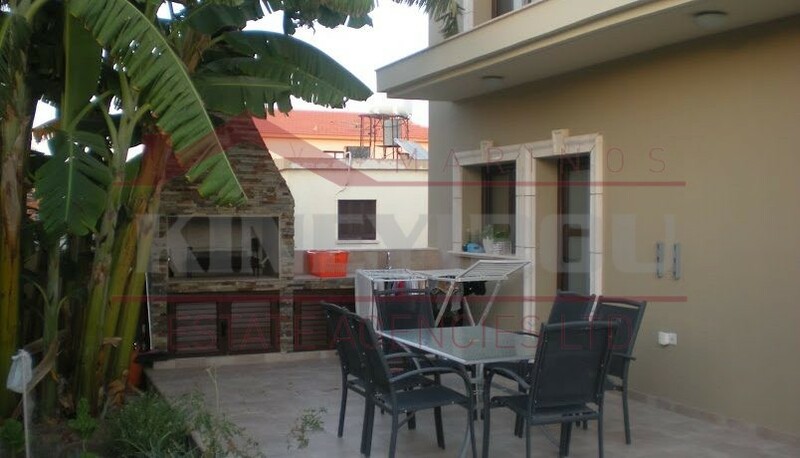 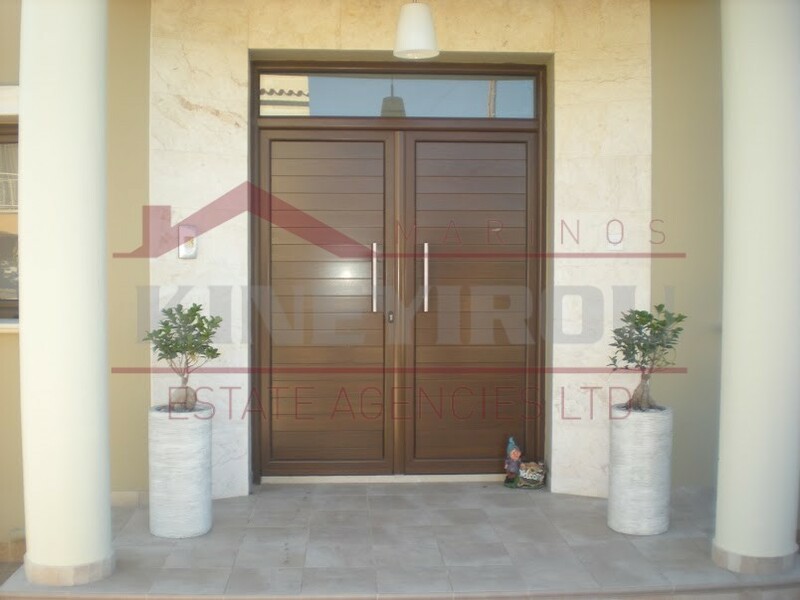 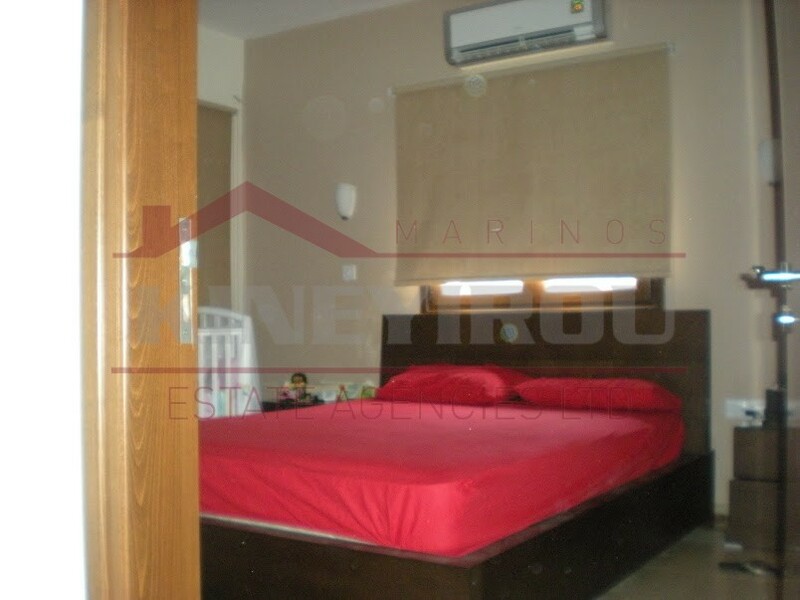 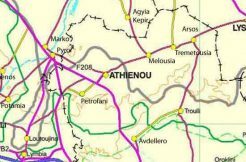 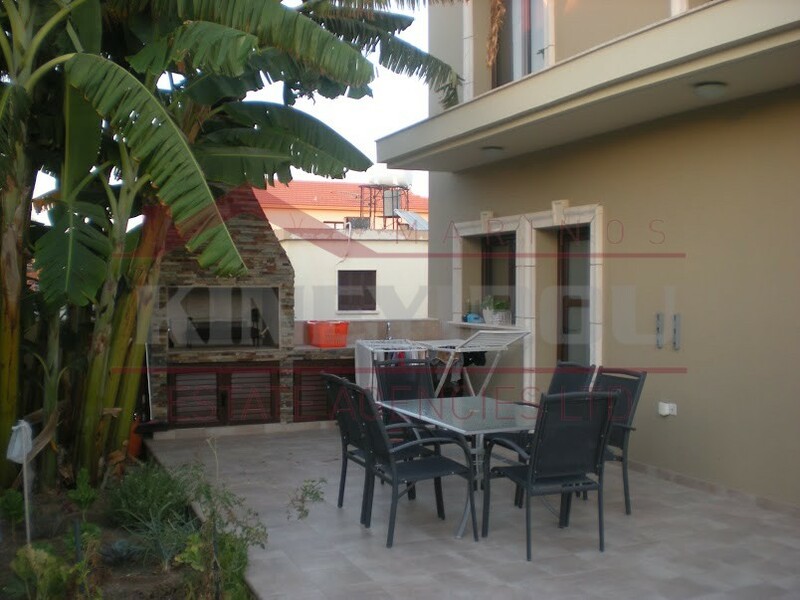 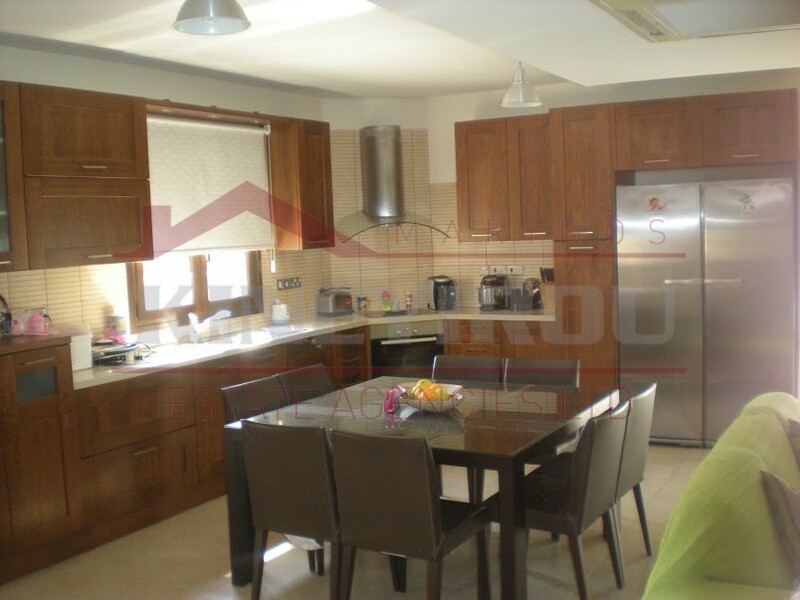 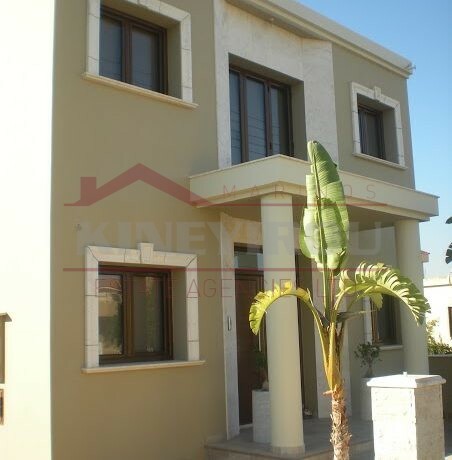 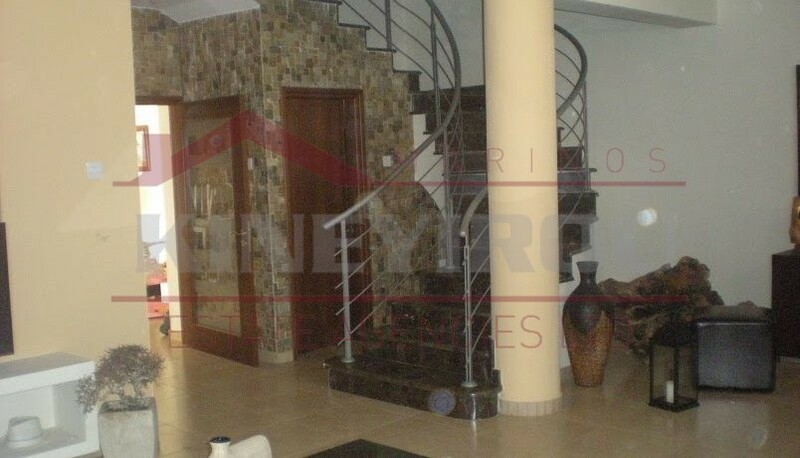 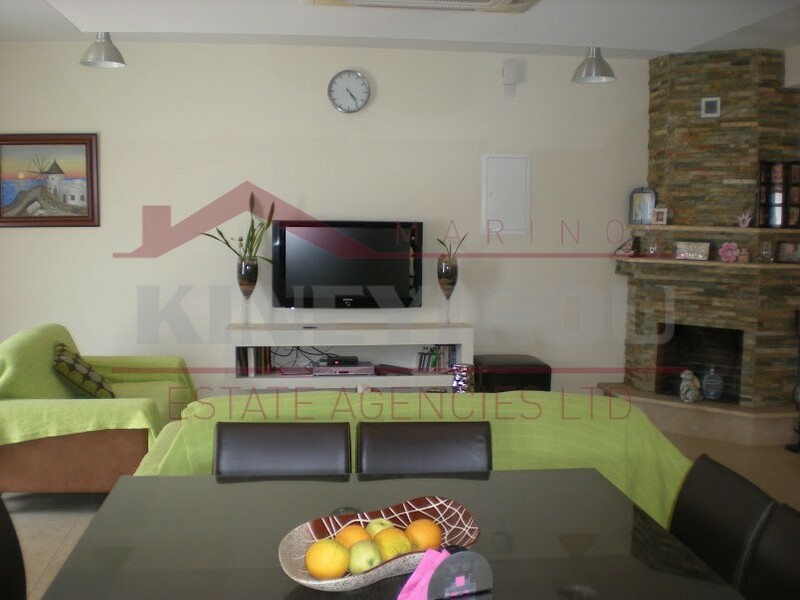 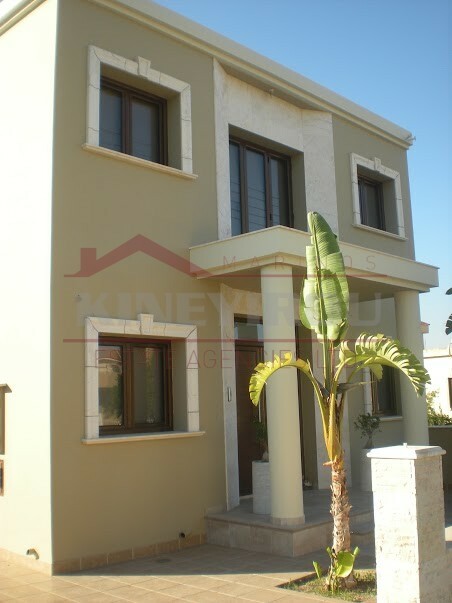 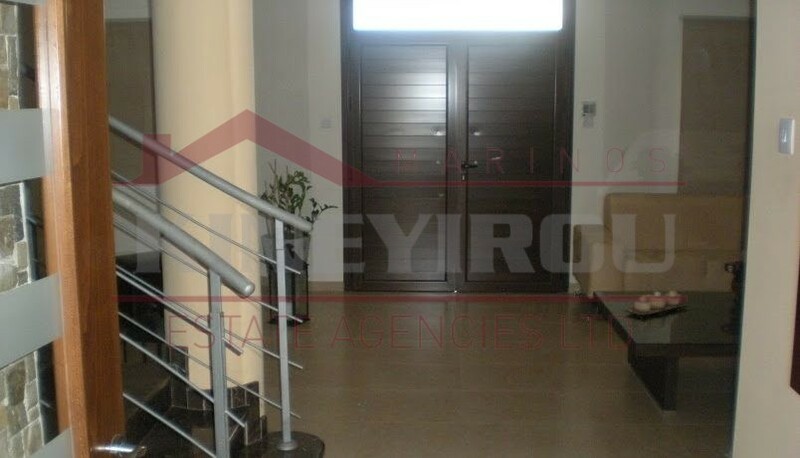 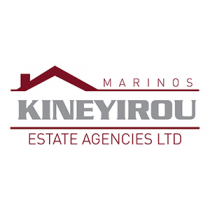 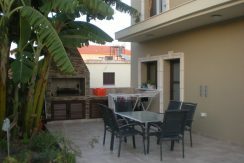 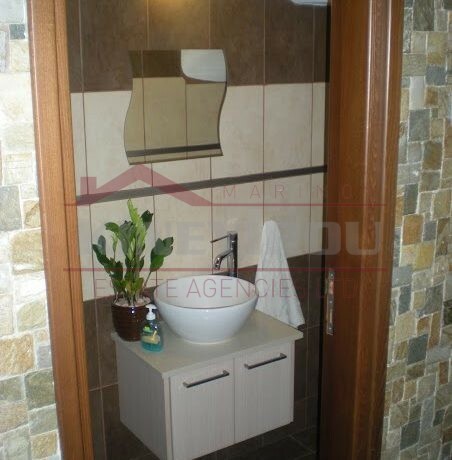 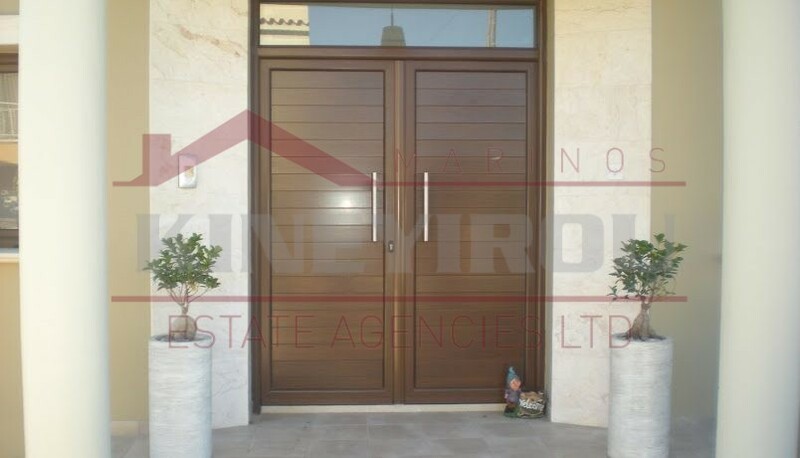 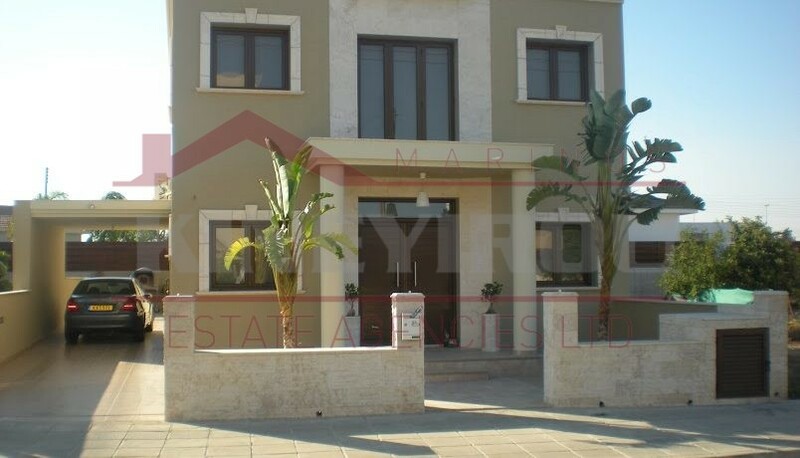 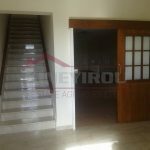 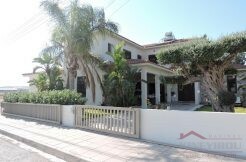 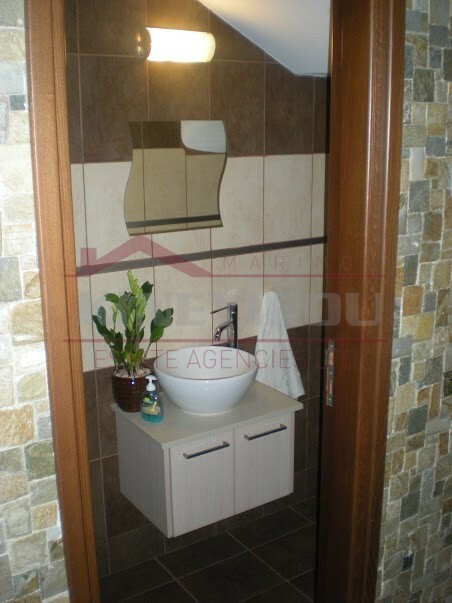 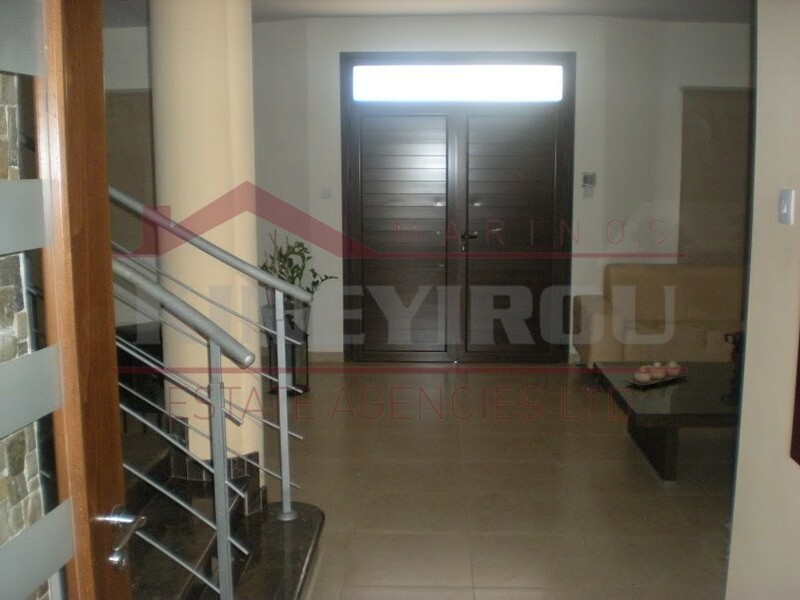 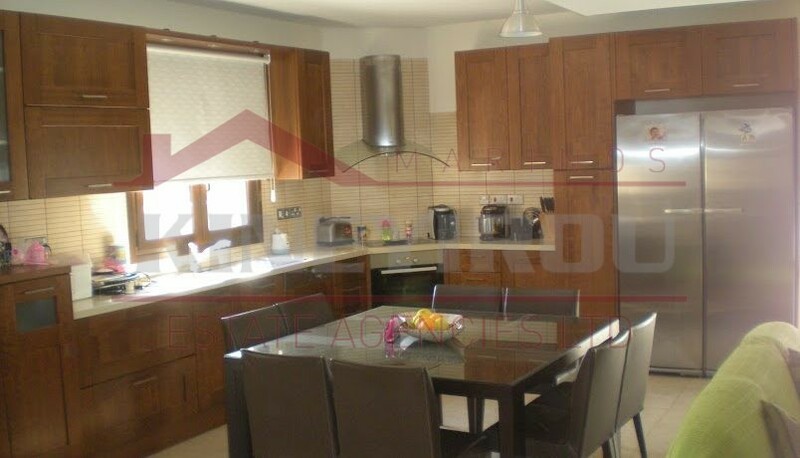 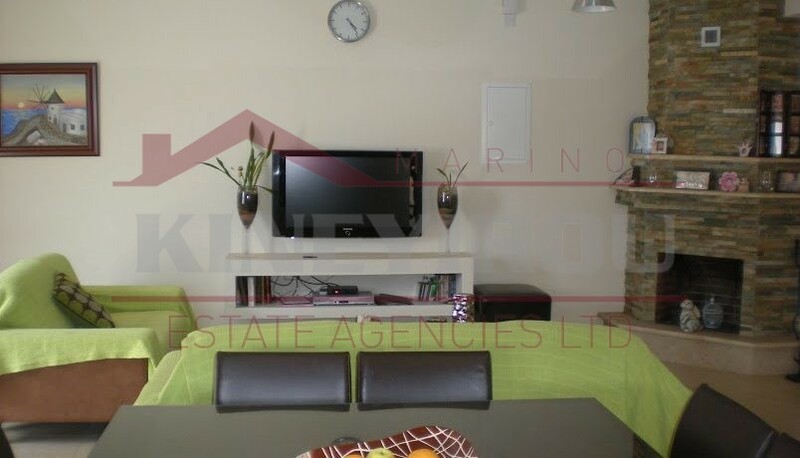 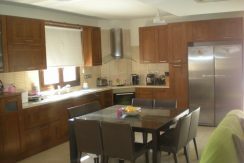 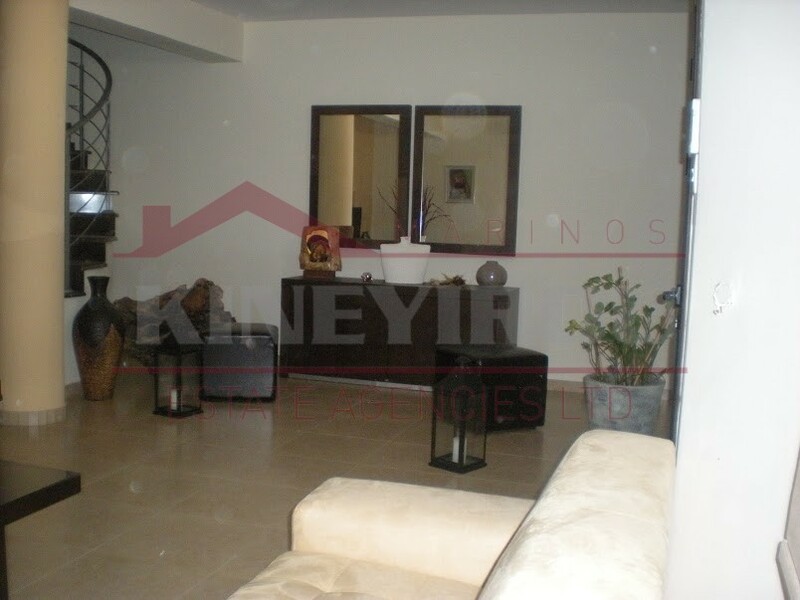 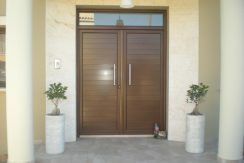 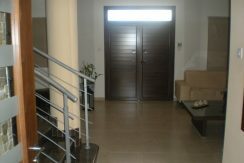 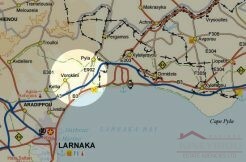 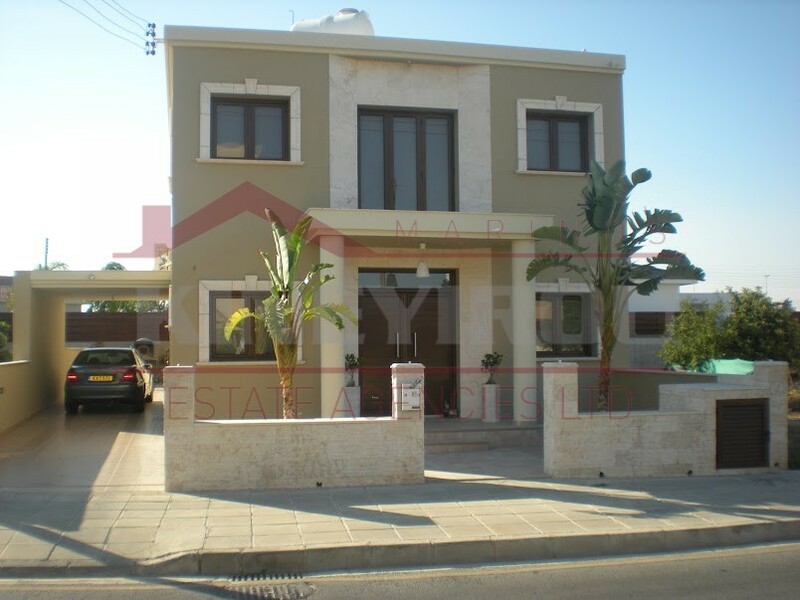 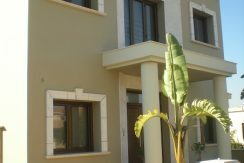 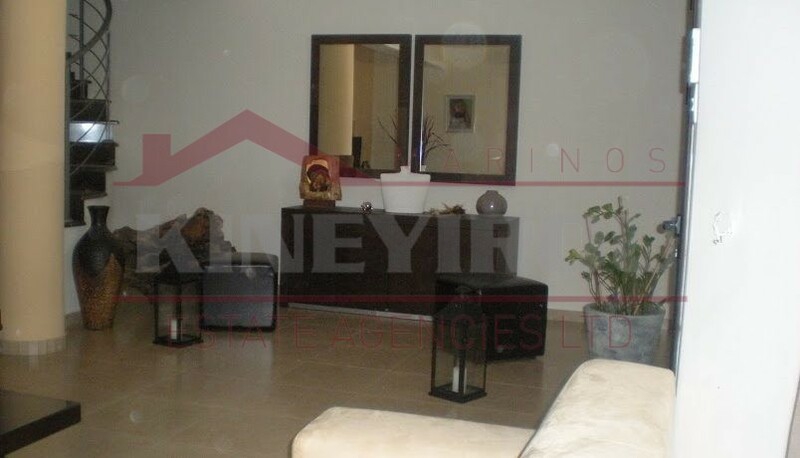 A spacious house for sale located at the beautiful area of Kiti, Larnaca. 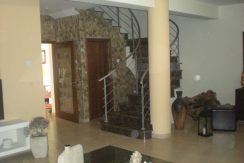 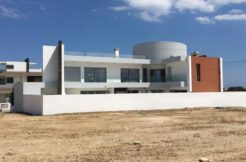 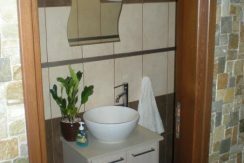 The house consists of 3 bedrooms, spacious living room with a beautiful stone made fireplace, large kitchen, bathroom, shower room and guest toilet. 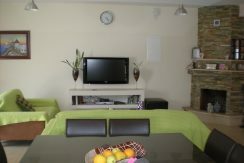 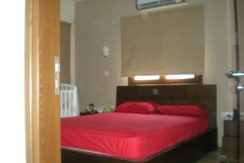 The house is fully air-conditioned and there is a provision for central heating. 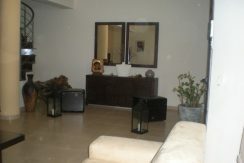 It also comprises of a separate kitchenette, a laundry room and a parking. 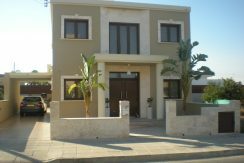 The house was built in 2010 and it is just a 5 minute drive from the International Airport an in close proximity to all local amenities. 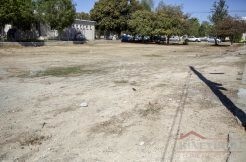 Title deed of the plot is available.